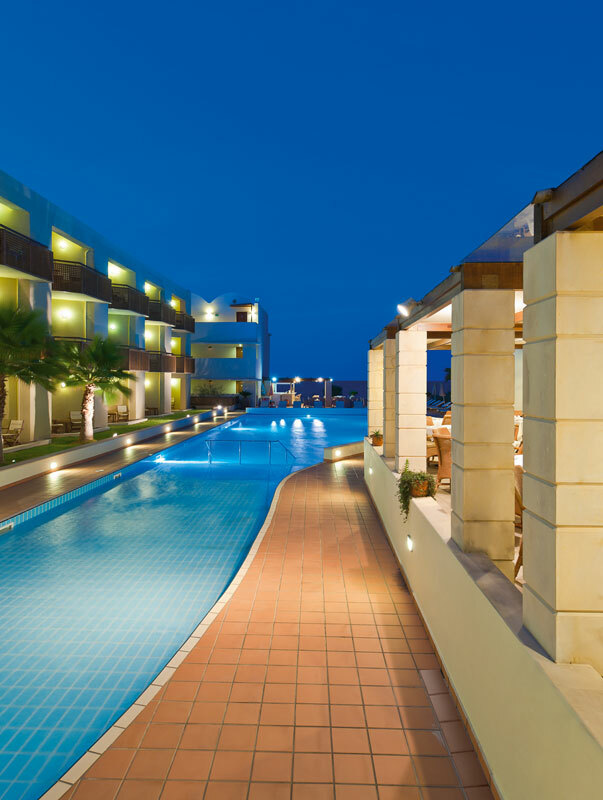 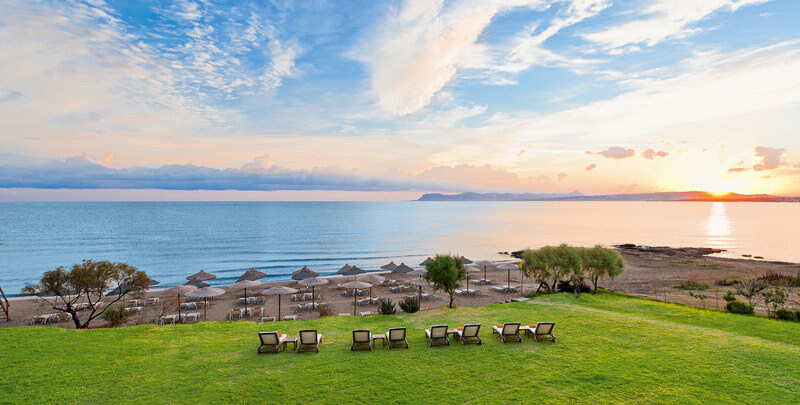 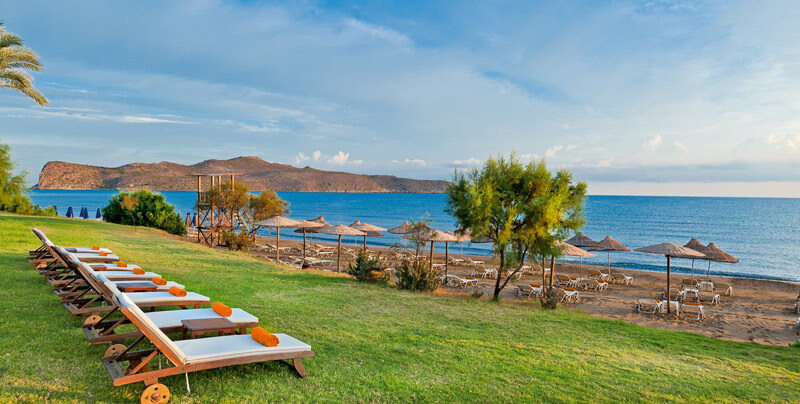 Santa Marina Plaza Luxury Boutique Hotel is set on the long, sandy and sunny beach of Aghia Marina village just 8 km from Chania city centre. 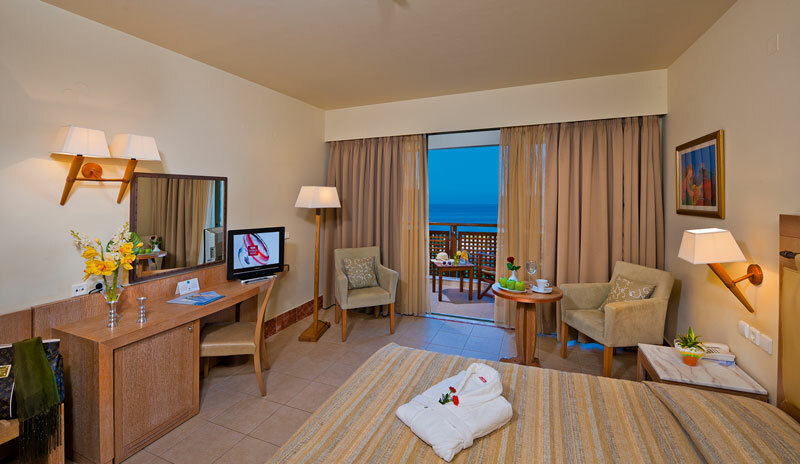 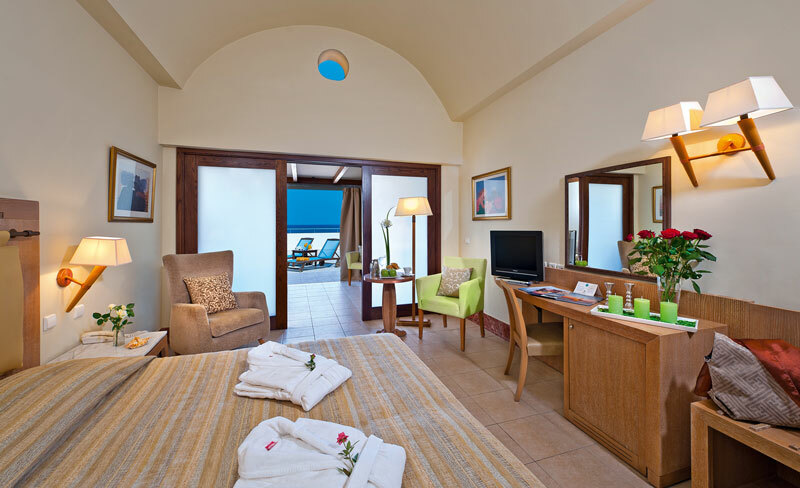 The hotel is builtt in front of the sea and houses a total of 49 luxurious rooms and 2 Junior Suites. 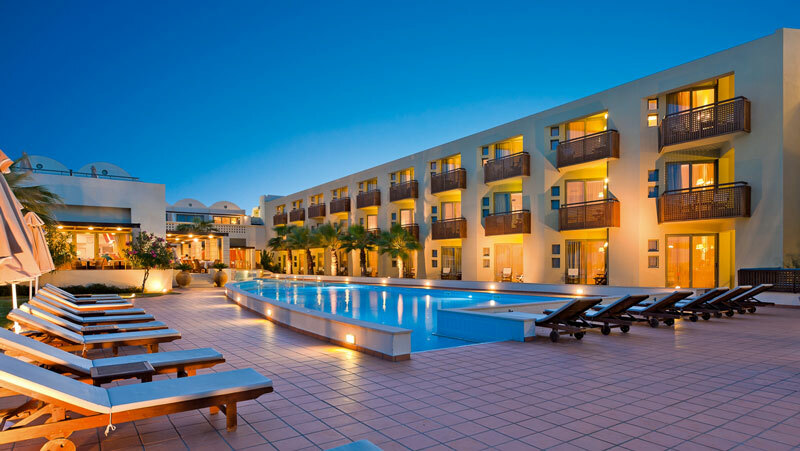 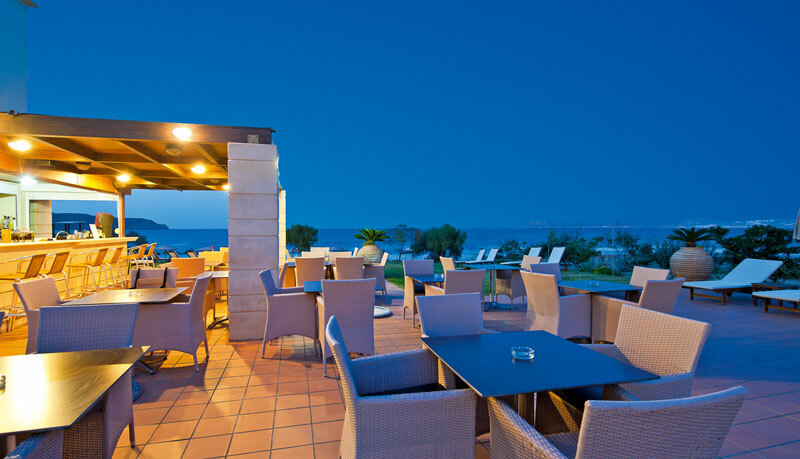 Facilities include a main (buffet) restaurant, Azzuro a la carte restaurant, main bar, pool bar, fitness room, Jacuzzi room and conference room all of which embrace the large swimming pool which is just steps from the beach. 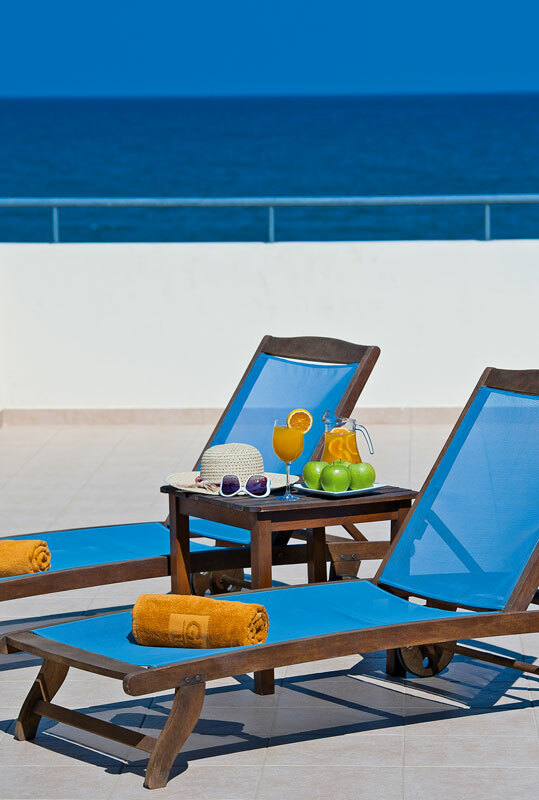 All accommodation units at Santa Marina Plaza Luxury Boutique Hotel have a view to the sea. 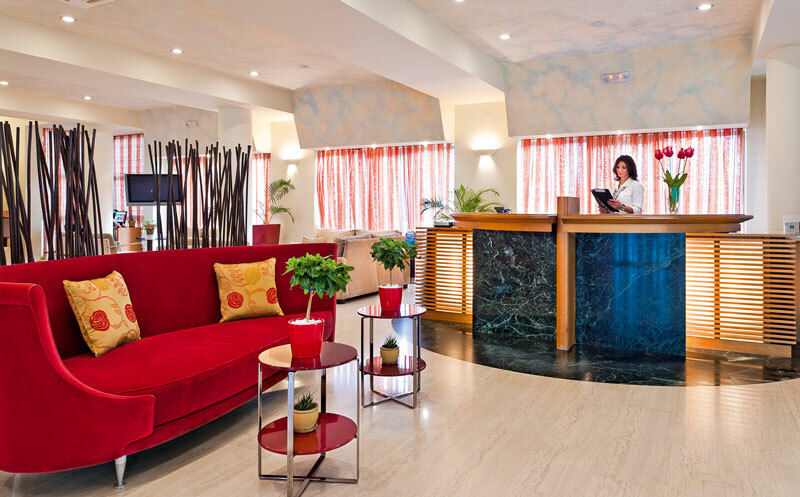 They are luxurious, well designed, finely decorated with modern quality touches, refreshing colours and comfortable furnishings. 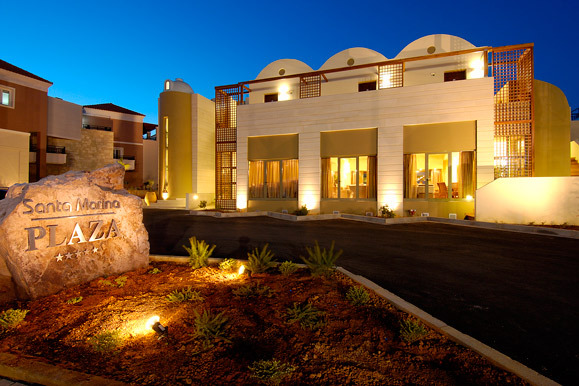 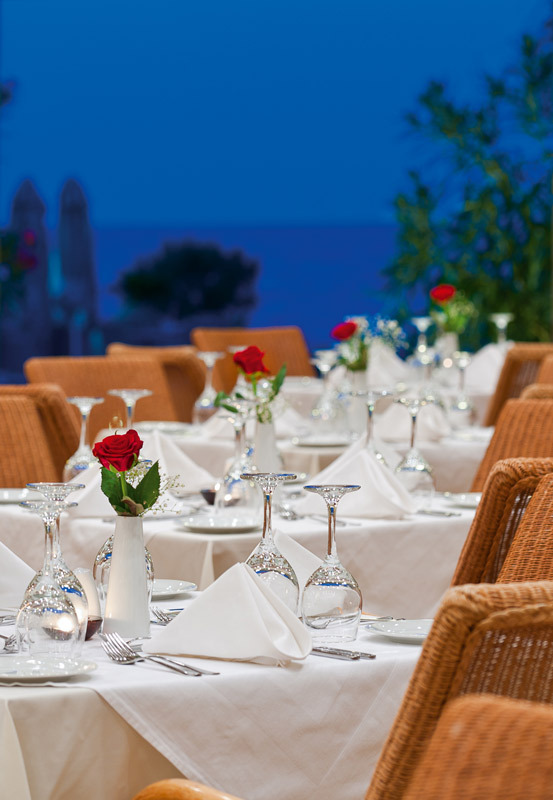 At Santa Marina Plaza Luxury Boutique Hotel the staff focus is on principles of hospitality, discreetness and professional guest care ensuring you have all you need and more for a comfortable and most enjoyable stay while being at a great location to explore west Crete.